Developers in Abu Dhabi are now making this pitch and finding takers willing to invest in plots and build their own property. Aldar Properties tested the extent of demand by offering plots for sale at its Alreeman development - and ended up with more than Dh1.6 billion for its efforts. All within a matter of a few days in late January. Villa plots at the project, located in Al Shamka, were going for Dh690,000 a pop, while those designated for commercial purposes were set Dh4.69 million. And just a few days ago, Aldar launched another plots-only project, the Lea at Yas Island, offering over 200 of them, with prices from Dh990,000. Another Abu Dhabi developer, Imkan, is offering a mix of both - plots and its own villas at “Aljurf”, an upscale seaside community in the Ghantoot area outside of Abu Dhabi city. The plots alone are from Dh1.5 million, while those with the villas start from Dh2.9 million. “There will always be interest in plots, especially among Emirati buyers,” said a senior industry source who has adviced developers on ways to monetise their land bank. “Despite being gifted land, some of the younger Emiratis would still want residential options where the infrastructure is already being set up. That’s why they are going for plots in new communities, whereas at the locations where they have been granted land, the infrastructure and community-feel are yet to be felt. But buyers need to be well aware that investing in plots come with certain responsibilities. Master-developers will have a clause that they build their property within a four-year period. And buyers will also have to stick rigorously to the design guidelines that master-developers will have for anything they plan to build. But if played right, there is much investors can get out of the plots. “Plot sales have seen healthy demand lately… unlike previous years, investors are now focussed on sustainable communities,” said Vaibhav Sharma, Chief Strategy Officer at MPM Properties, the real estate arm of Abu Dhabi Islamic Bank. Will 2019 be all about plots and less about property? The first three months saw about 1,700 homes delivered in Abu Dhabi, according to JLL, which is slightly less than the 2,000 plus units other consultancies estimate. Which could prompt developers to come up with smaller units and priced in the sub-Dh1.5 million range. This is a strategy straight out of Dubai developers’ handbook, who in 2016 and 2017 were pushing aggressively on affordable properties but with smaller built-up areas of under 1,000 square feet. So, in the interim, plot sales could give give Abu Dhabi’s leading developers an option to bring in much needed revenues. But this will be a “short-term trend before demand picks up again for offplan,” suggests one industry source. 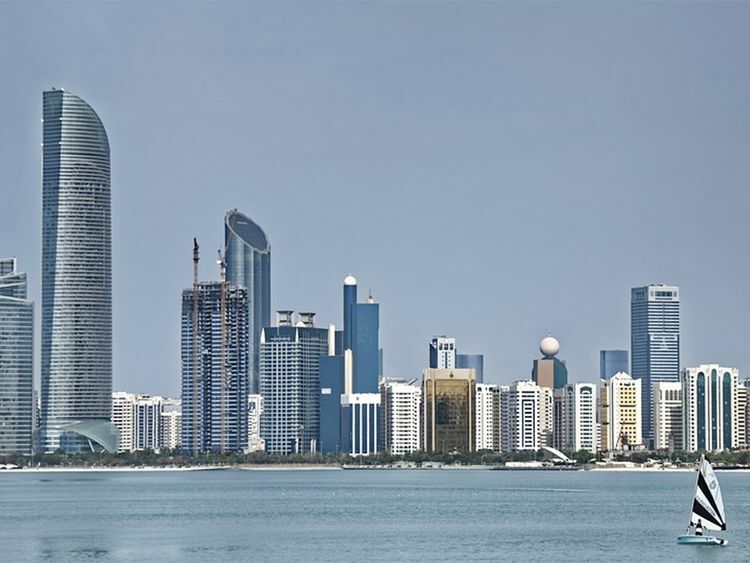 Abu Dhabi has announced a three-year Dh50 billion stimulus package with 10 specific initiatives. It is also reviewing the emirate’s “building regulations in order to reduce costs and encourage development of infrastructure projects,” notes the latest MPM Properties update. Also, 21 per cent of the government budget will be spent on infrastructure priorities. New startups have been allowed to operate without needing a physical office premises for a period of two years. While initially, this could tell on demand for offices, it could with time generate more activity within the small business space. That could then filter up across the commercial spectrum. On the negative side, property investors will need to wait some more time to get anywhere close to the price they are asking. “Some distressed investors are unable to exit even at discounted prices,” states the MPM report. All through last year, there were “limited new project launches and less than a handful saw a positive response,” MPM adds. With another 15,000 new homes likely to be delivered this year and the next, rents and sale prices in Abu Dhabi are likely to remain under pressure, according to JLL. "As more supply is expected to materialise throughout the year, residential vacancy rates are anticipated to increase, exerting further downward pressure on rents," it adds.